Showing results by author "Scott Bennett"
It's amazing the misinformation found in most résumé books! Scott Bennett has hired hundreds of people in a variety of industries, and he knows firsthand what kind of résumé sparks an employer's interest - and which ones fail. 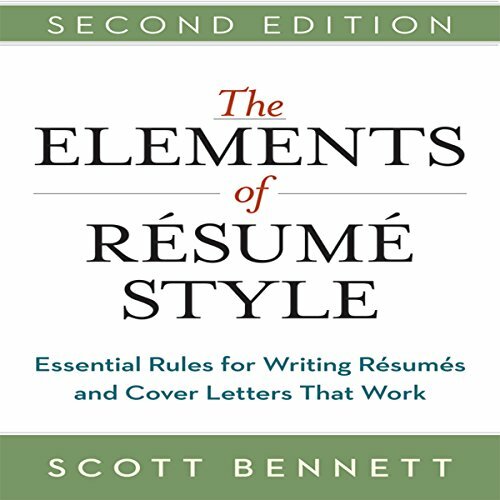 In The Elements of Résumé Style, he warns against popular "tricks" that tend to backfire - and instead informs listeners how to craft clear, compelling, targeted résumés and cover letters that actually work. Where and how do I get to view the companion PDF???! 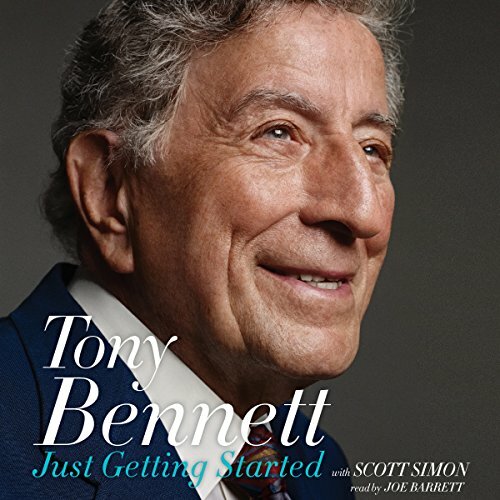 At 90, musician and singer Tony Bennett is as vibrant and productive as ever. In addition to his prodigious musical output, including albums, concerts, and personal appearances, this beloved and enduring artist has written his second book. In 2012's Life Is a Gift, Tony reflected on the lessons he has learned over the years. Now, in Just Getting Started, he pays homage to the remarkable people who inspired those lessons.